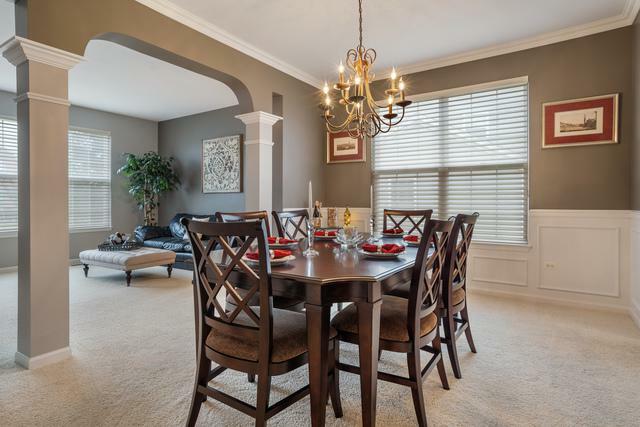 Warm & Inviting Luxurious 4 bdrm, 3 bath Home! 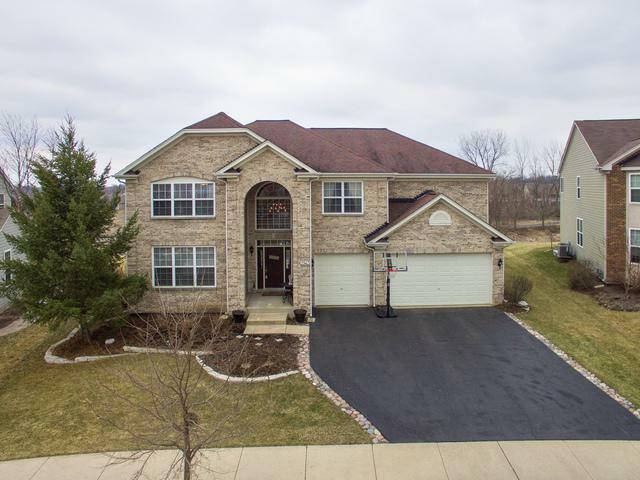 2-Story Foyer & family room w/ gas fireplace & forest preserve area views & walking path w/ south sun. 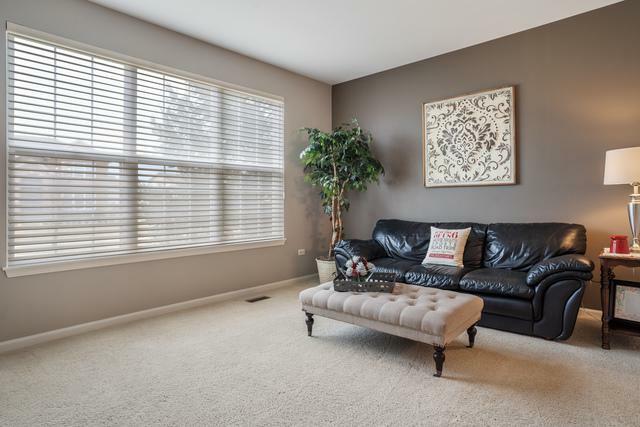 1st floor is an open floor plan w/ full bath, bonus room/office space, refinished laundry/mud room & access to unfinished basement w/rough in plumbing for add. bath with added electric/cable (design it & make it your own). Kitchen features quartz counters w/plenty of cabinet space, butler pantry w/ wine fridge, ALL Stainless Steel appliances: microwave, new dishwasher, refrigerator, disposal, gas cook top, dbl oven/built-in, washer, dryer. 2nd floor bath newly remodeled with double quartz sinks and ceramic tile floor. Ample sized bedrooms w/ tons of closet space. Huge master suite with crown molding and luxury bath, new granite counters, sep shower, Jacuzzi tub, His and hers WICs. 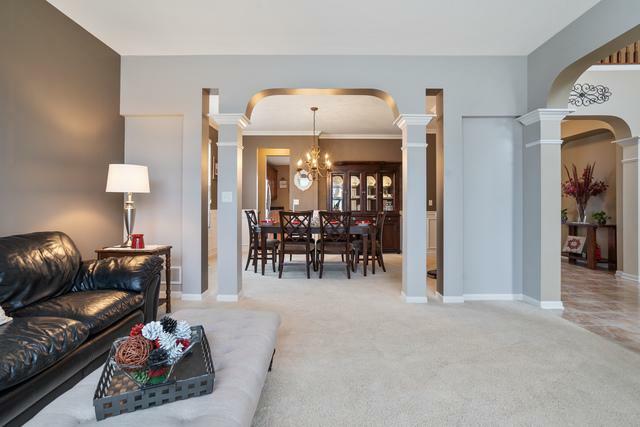 3 Car garage, oversized stamped concrete patio, & professionally landscaped. Move in ready! Highly sought after D301 schools. Listing provided courtesy of Nteg Realty Llc.